Bodegas Borsao There are 7 products. 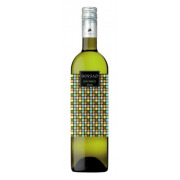 Young white wine with a light straw colour, elegant aromas of citric, peach and pear fruit. Great with classic Spanish paella, also pasta, pizza, rice or other fish dishes. Ripe fruit nose with floral notes. Full bodied wine, spicy and with a complex and long aftertaste. Intense cherry red colour. 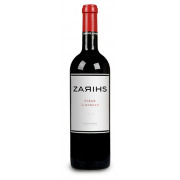 Remarkable aromatic complexity with memories of black fruit and balsamic and toasted touches.